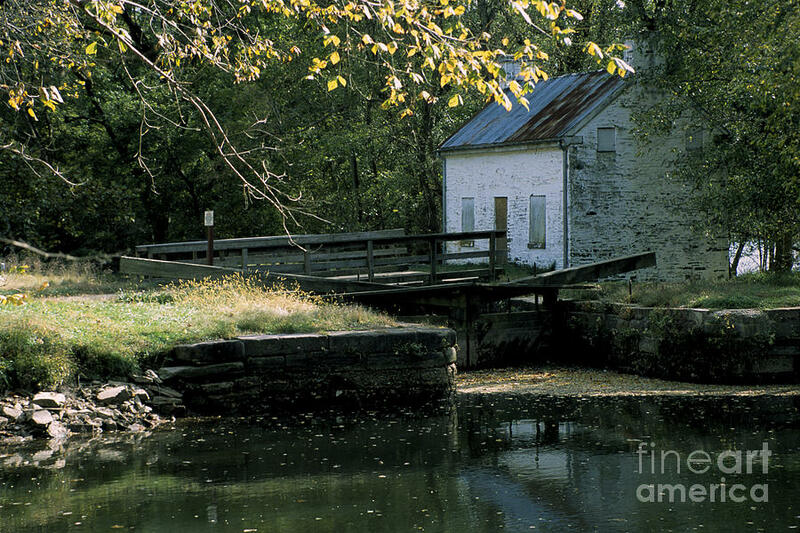 Autumn At The Lockhouse is a photograph by William Kuta which was uploaded on October 6th, 2010. The Chesapeake and Ohio Canal operated along the Potomac River from 1828 to 1924. It is now a US National Park, and covers 184.5 miles from Washington DC to Cumberland, Maryland. This lock is in the Great Falls area in Maryland. There are no comments for Autumn At The Lockhouse. Click here to post the first comment.